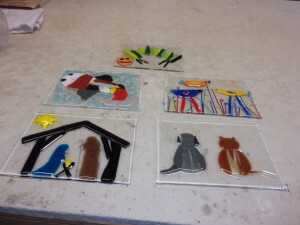 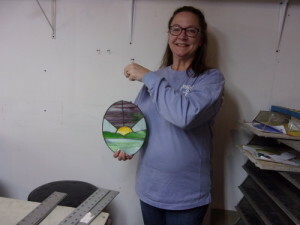 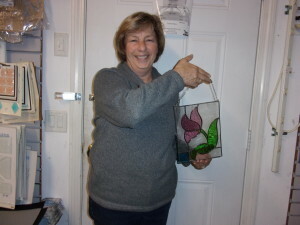 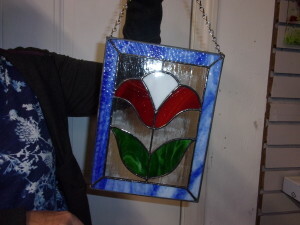 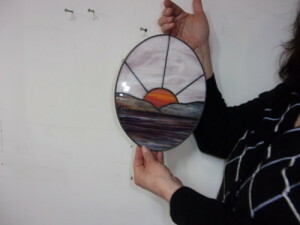 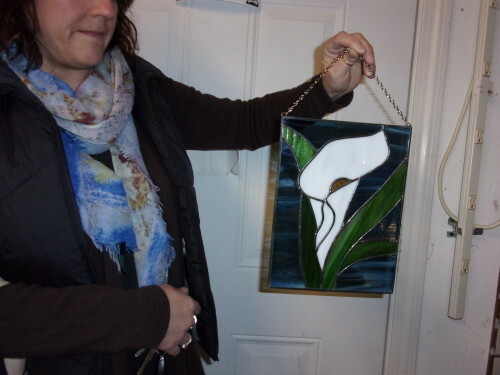 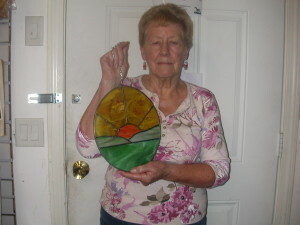 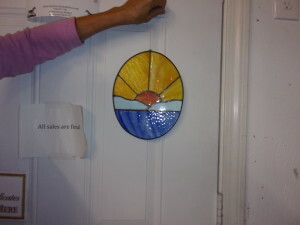 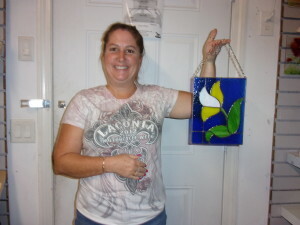 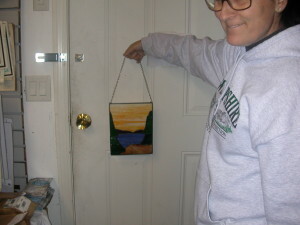 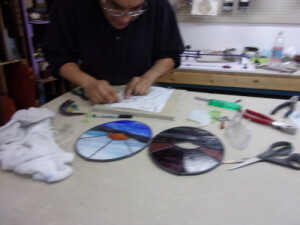 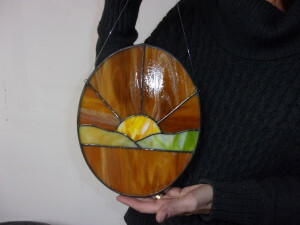 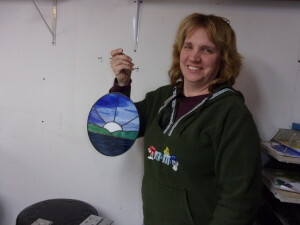 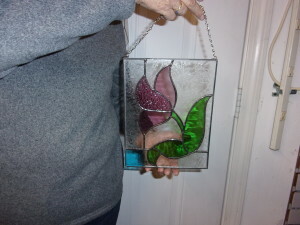 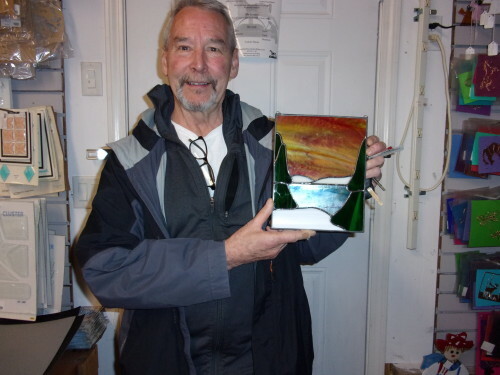 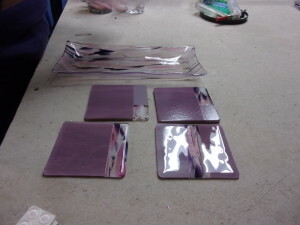 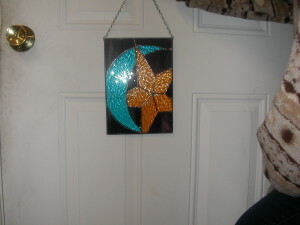 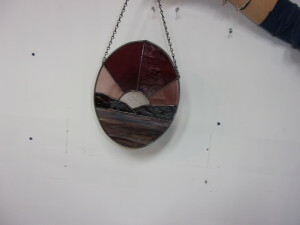 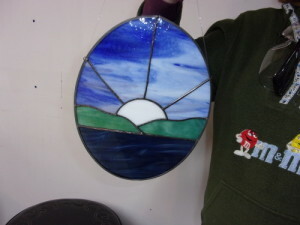 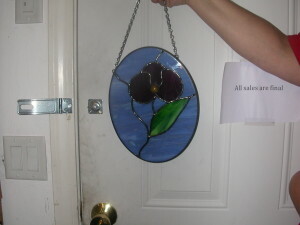 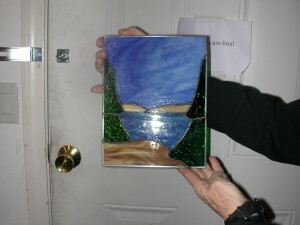 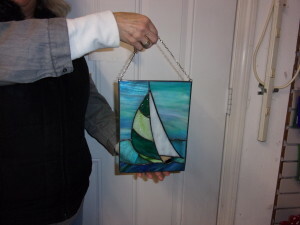 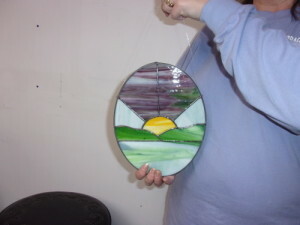 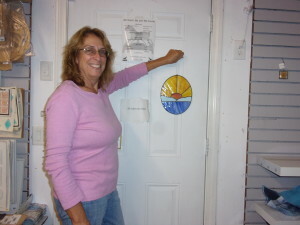 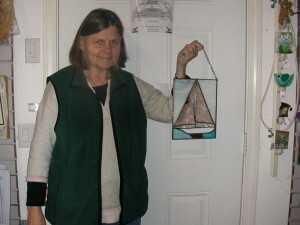 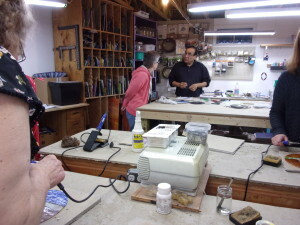 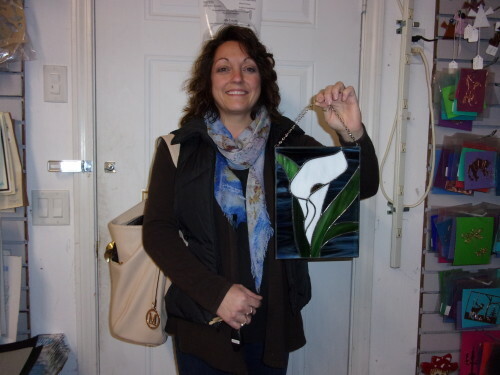 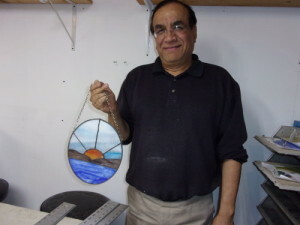 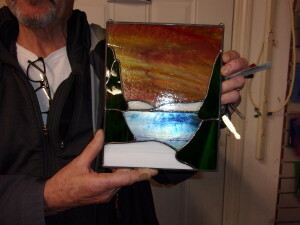 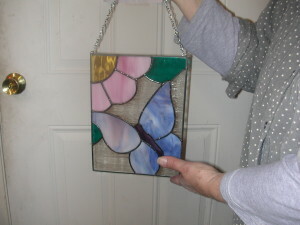 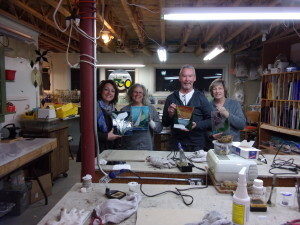 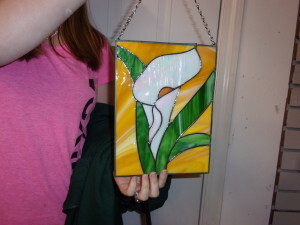 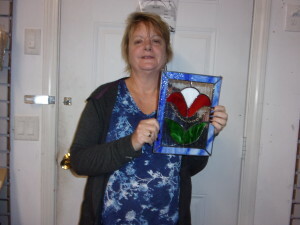 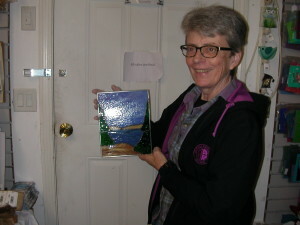 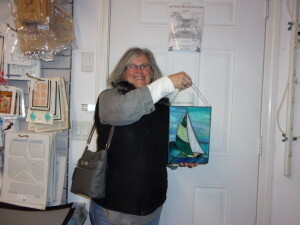 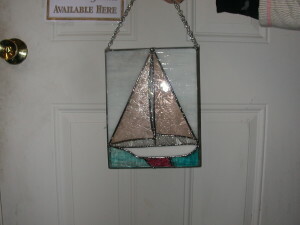 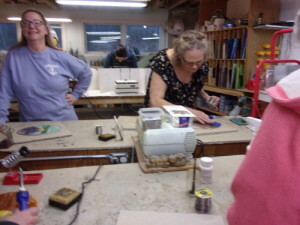 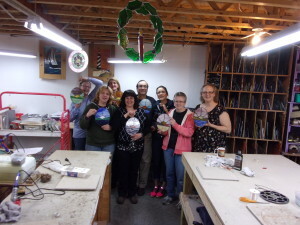 We will be teaching again in March 2019 both Stained Glass and Fusing if interested call us for more information. 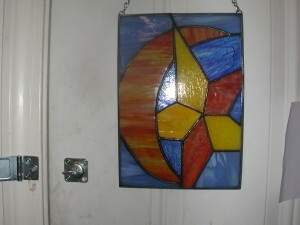 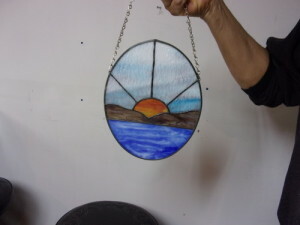 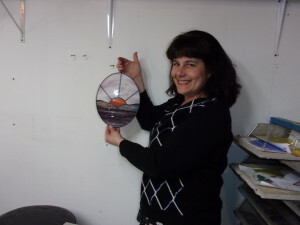 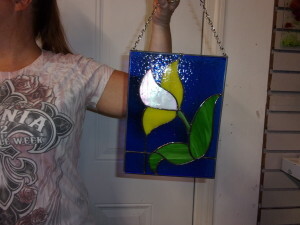 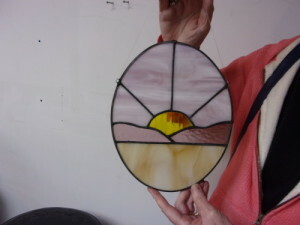 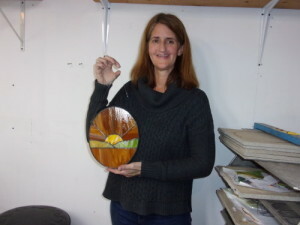 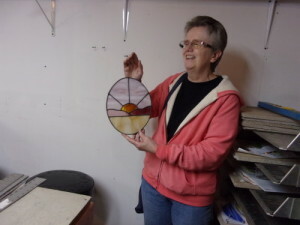 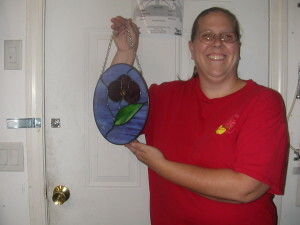 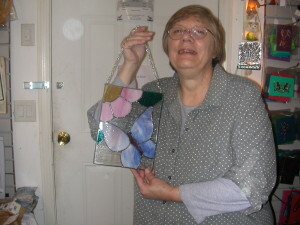 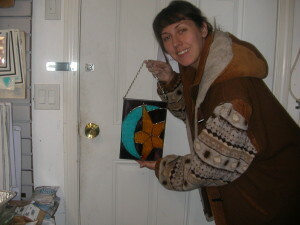 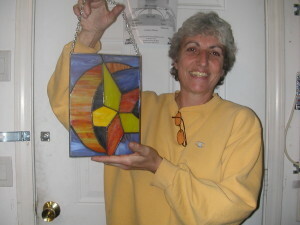 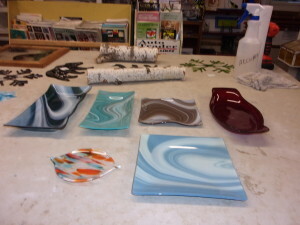 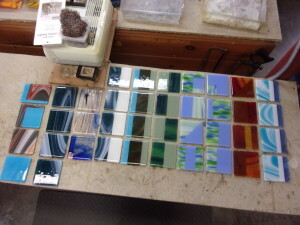 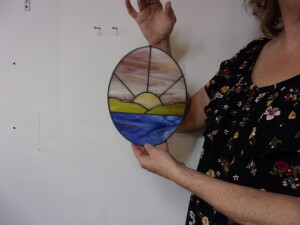 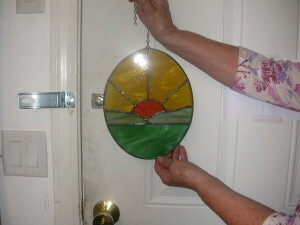 We will have another class in the Fall of 2018 watch for dates: Stained glass starts Sept 13 – October 18th. 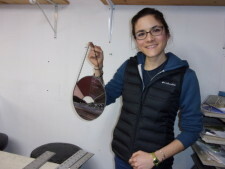 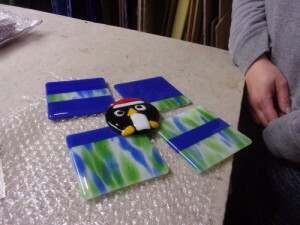 There is a waiting list for a second glass, if interested call us 978-297-7102 for more information. 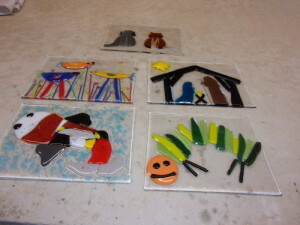 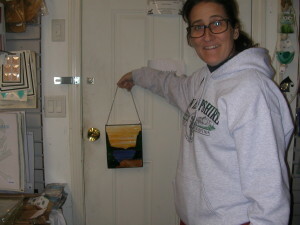 These pictures are from the 1st class. 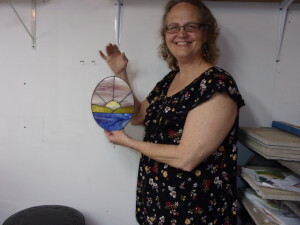 Fused class starts Sept 18 – October 9th. 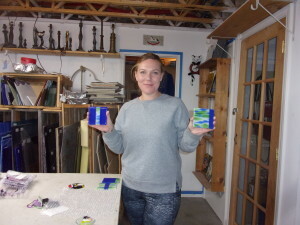 There is a second glass going on after this class starts Oct 16 2018. 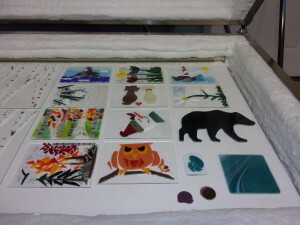 Call for information if interested. 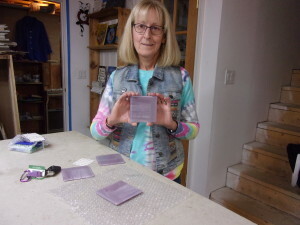 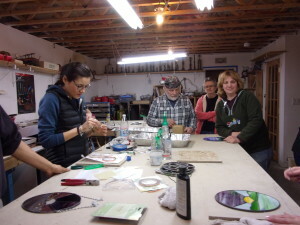 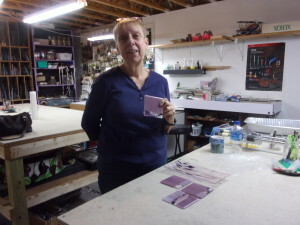 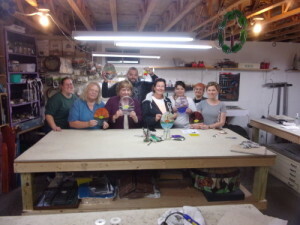 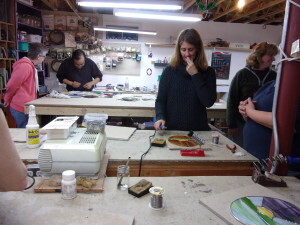 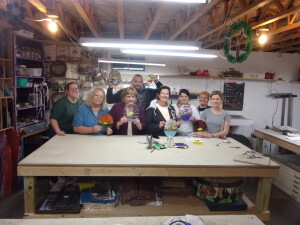 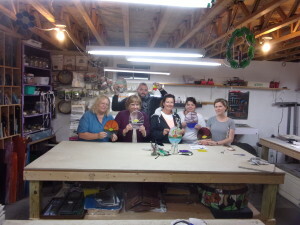 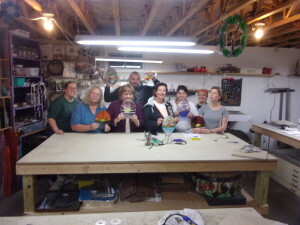 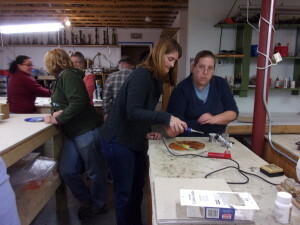 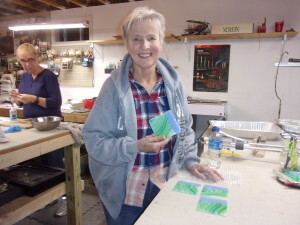 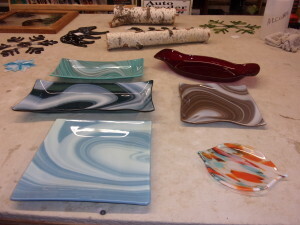 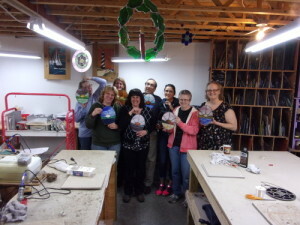 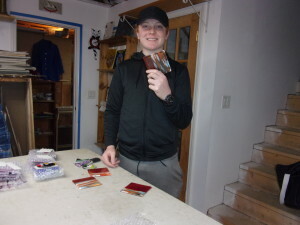 Here are the pictures from the 1st fusing class Fall of 2018. 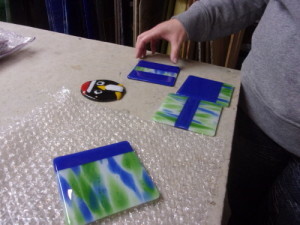 I didn’t get their platters. 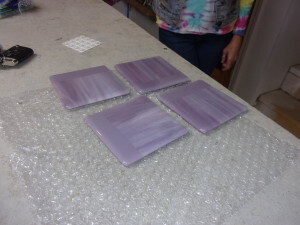 These are not fired yet. 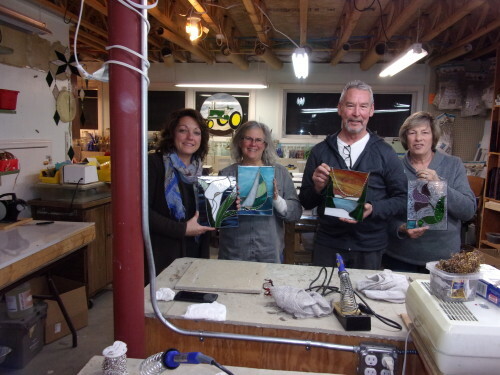 Our Monty Tech for the spring of 2108 starts on March 7th @ 6pm -9pm for 6 weeks ends on April 11th 2018 call for more information Monty Tech or Us. 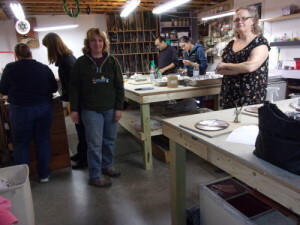 What a great class. 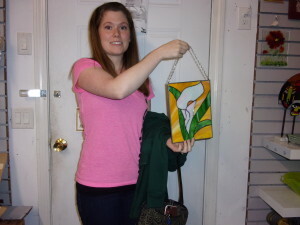 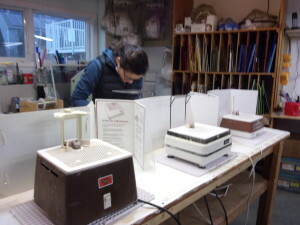 Everyone Finished their piece and all came out great. 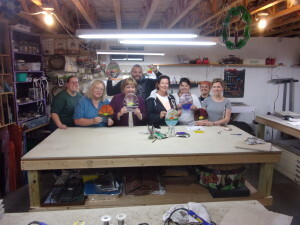 Our Monty Tech for the Fall of 2017 started September 13th and went until October 18th each class for 6 weeks were 3 hours 6 – 9pm.